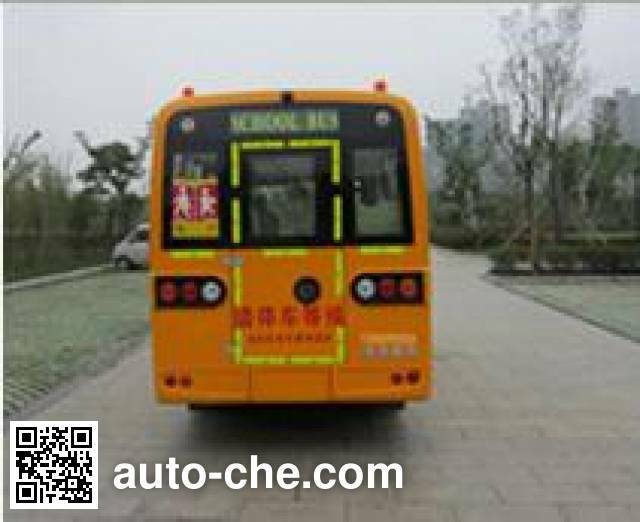 Yangzi preschool school bus YZK6590XCA1 (batch #289) based on NJ6531YFD1 chassis is made in China by Anhui Liebao Automobile Co., Ltd. 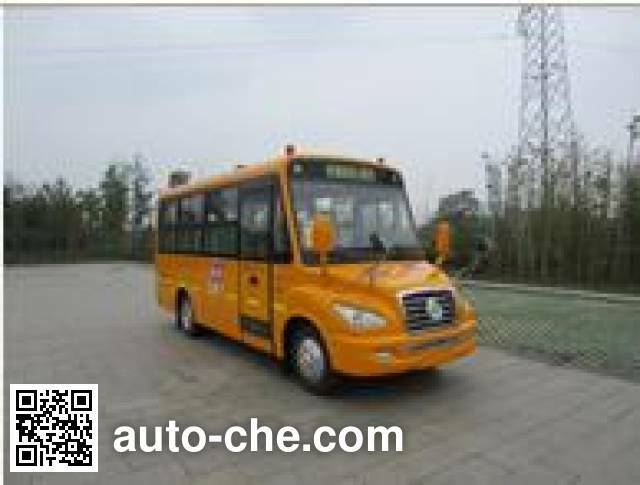 The company is located in Chuzhou, in Anhui Province, China. 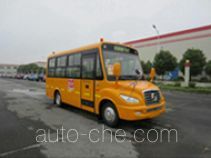 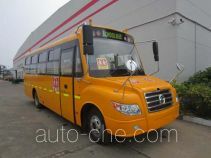 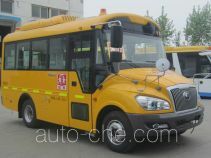 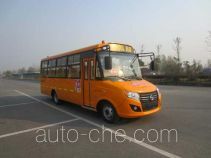 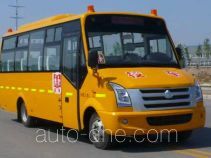 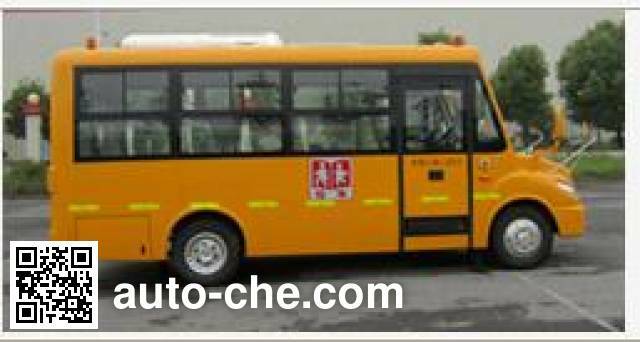 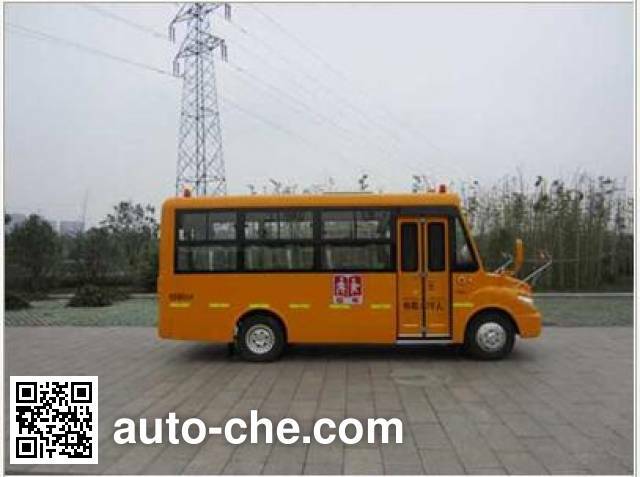 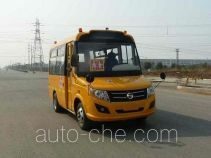 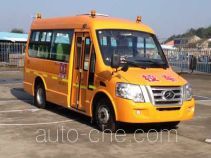 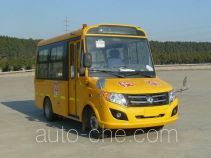 Manufacturer Anhui Liebao Automobile Co., Ltd.